series win in 16 years against the Wallabies on Saturday. 10-strong Welsh representation in the starting side. Gatland has nailed his colours to the flag by dropping and if the Lions lose he will take the blame for the tour failure almost entirely. 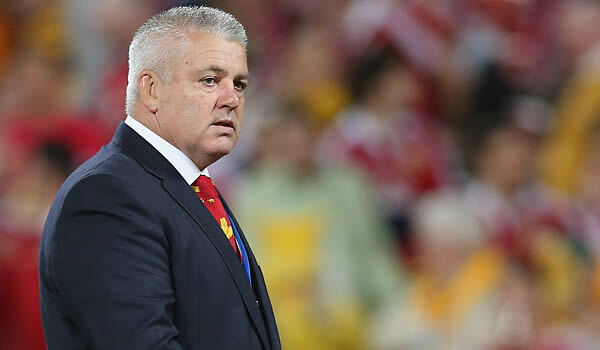 If the Lions win few will praise Gatland. Test caps after four years in the international wilderness. Alun Wyn Jones for the first time. in Brisbane in 1950, which the Lions won 19-6.
since the 2003 World Cup final with England. the Wallabies over the line. way this will be our best performance.